As one of Britain’s leading companies for Pest Control services to commercial, domestic customers and the public sector, our network of teams put a Rokill Service Technician nearby whenever you need one. 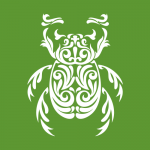 Dealing effectively with all non-wood-boring types of pest and bird problems as they occur, we develop innovative, environmentally sensitive solutions for the detection, prevention and elimination of troublesome pests. Rokill Limited is an established Pest Control Company, which has been operating since 1980. We are proud to hold the Queen’s Royal Warrant for Pest Control Services since 2000. All our Technicians undergo intensive training and sit the RSPH/BPCA (Level 2) Certificate in Pest Control – a recognised qualification for the industry, together with Food Hygiene Training. 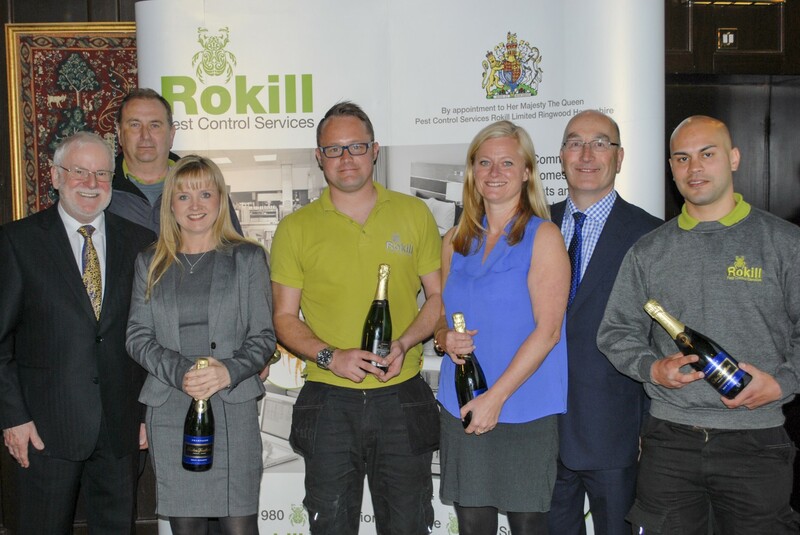 Rokill is one of the few pest control companies to have achieved Quality Assurance ISO 9001, Environmental Standard ISO14001, Health and Safety Standard ISO18001 and European pest control accreditation EN16636, ‘Investors In People’ and also a National Training Award. At Rokill, we are confident in our abilities. Following an inspection by an experienced surveyor we will provide you with a cost effective solution and upon acceptance we will also provide you with detailed advice and guidance on how to reduce the risk of reinfestation. Treatment procedures have been created based on advice from leading experts and our in house technical team. Our treatment regime utilises a range of the most effective insecticides combined with products that make the cracks and crevices favoured by these insects inhospitable. We continually review the products we use to ensure that they are the safest and most effective available. There are many pest control companies operating in the UK, ranging from sole traders to large multi-nationals. However, we are different from all the rest. Because of our people. We recruit and retain the very best people within the industry – people that care about what they do, and are committed to providing the best possible service. The four senior managers within the business have a combined length of service of 102 years. 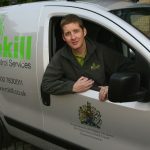 They have stayed with Rokill because it is the best pest control company to work for in the UK. Our technicians are different too. We have built a service team unlike any other in the UK pest control industry. Our people are professional, polite, dedicated and come to work each day determined to give the highest level of customer service. They care about what they do and our customers can see this. We also have a fantastic team in the office. When you phone service control, you will speak to our friendly team and they will make sure you are well looked after. From booking a visit, to simply wanting some more information on the services we offer, they will help you in any way they can. We have been established for over 35 years and our customer base continues to grow. This is because they recognise that we offer a level of service, expertise and care that is rarely found with other pest control companies. Our treatment procedures have been created based on advice from leading experts and our in house technical team. Our treatment regime utilises a range of the most effective insecticides combined with products that make the cracks and crevices favoured by these insects inhospitable. We continually review the products we use to ensure that they are the safest and most effective available.